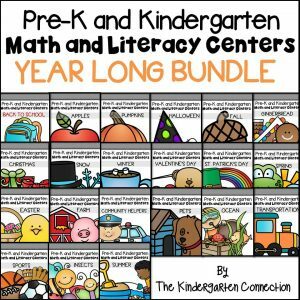 At the end of the year, we like to show our appreciation for all the hard work our teachers put into supporting and teaching our kids all year long. 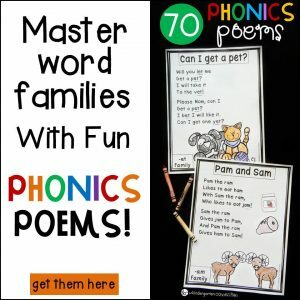 But many of the common teacher gifts, while thoughtful, may say nothing about the student who was actually in the class, or convey the message you are looking for. 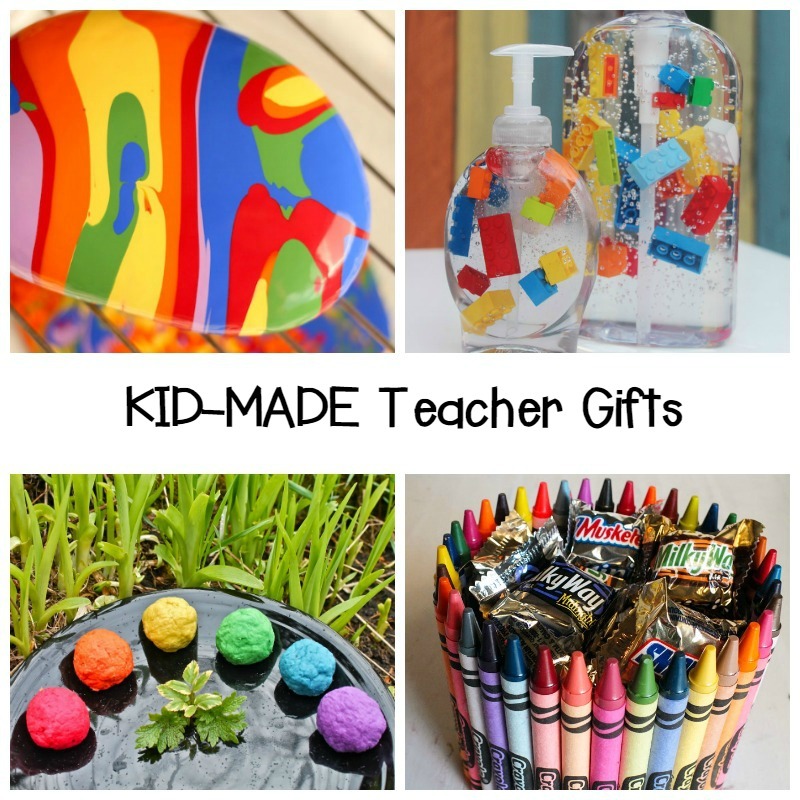 This year, help your child make one of these kid-made teacher appreciation gifts! 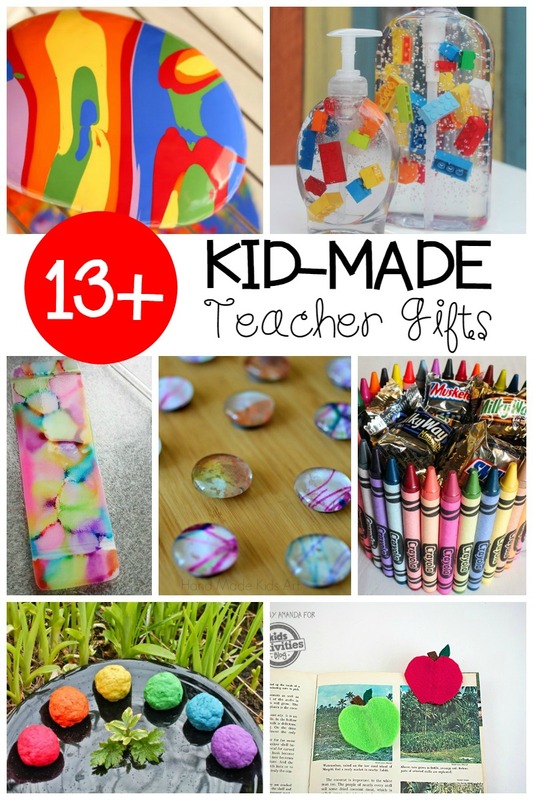 Your child’s teacher will appreciate the extra thought put into the gift and love that the gift was made by the student. These thumbprint flower pots turn out beautifully and can easily be personalized as wonderful keepsakes. 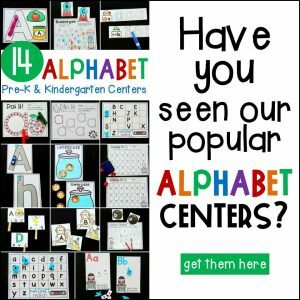 Need more inspiration for a teacher in your life? 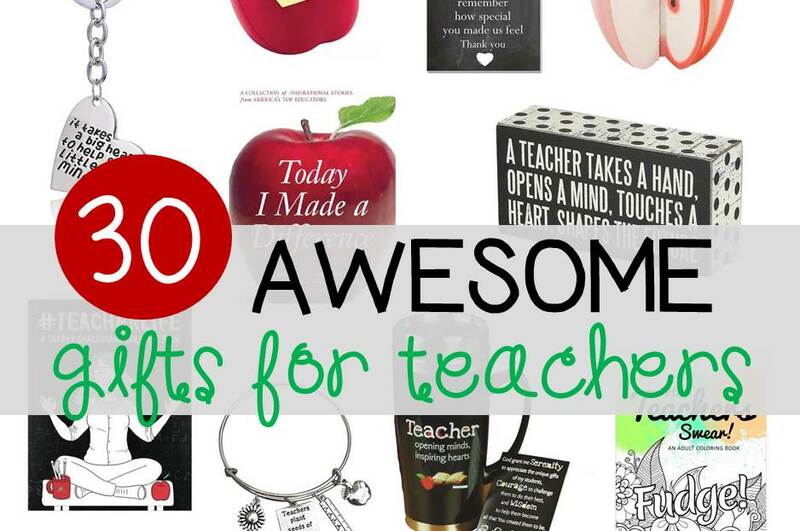 Check out some of our favorite teacher gift ideas! And remember, more often than not, teachers aren’t expecting anything extravagant. 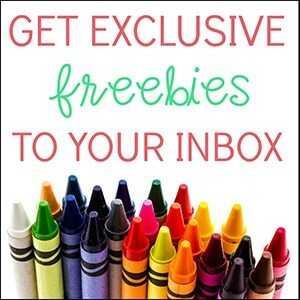 Honestly, a handwritten card or drawn picture from a child can mean a whole lot!